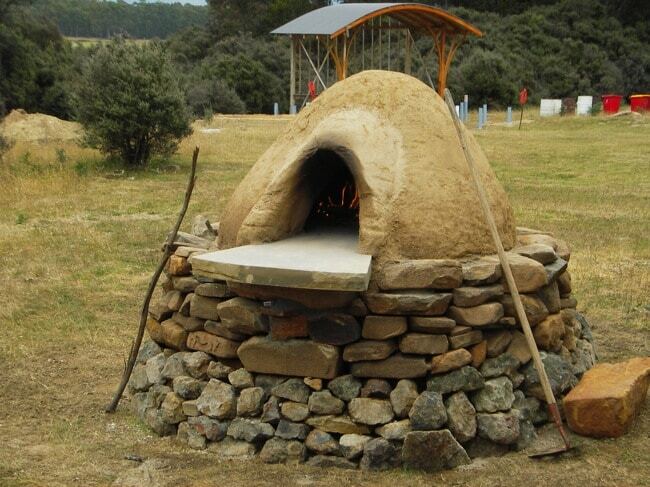 Have you have been dreaming of homemade wood-fired pizza and fresh rustic bread? If so, you might want to consider adding a cob oven. They won’t break your budget and they don’t require any masonry skills. You can use them all year long, which means a cooler kitchen and saving energy costs during the summer months.